Let me just say, I’ve never owned a new car in my entire life. Even my used cars have been used. Recently a friend of mine got a job at Audi and hooked me up with an insane deal I couldn’t resist. After a lot of pressure from friends and family to stop driving “a piece of s***” I decided to drop the hammer. 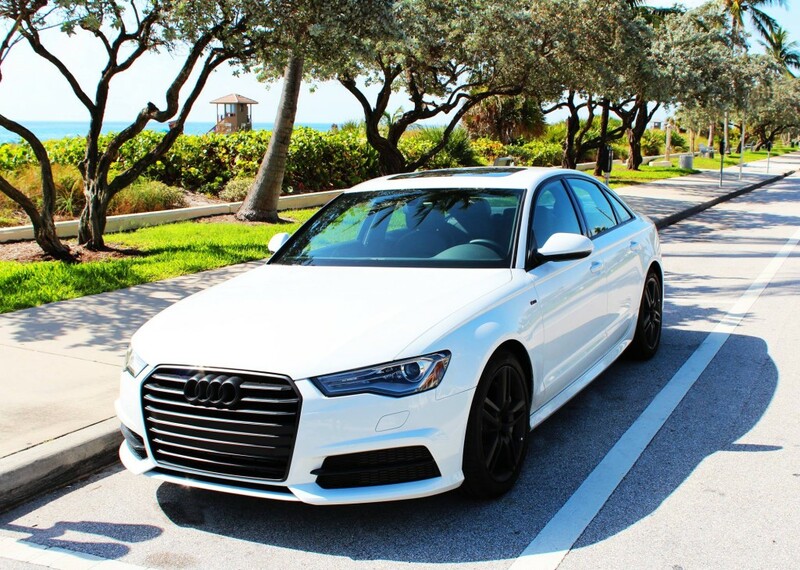 I opted to go with the 2016 Audi A6 with S-Line package. Thanks to our local European Auto Repair company and my good friend and colleague Bruce Breton I had this thing tricked out in a matter of days.